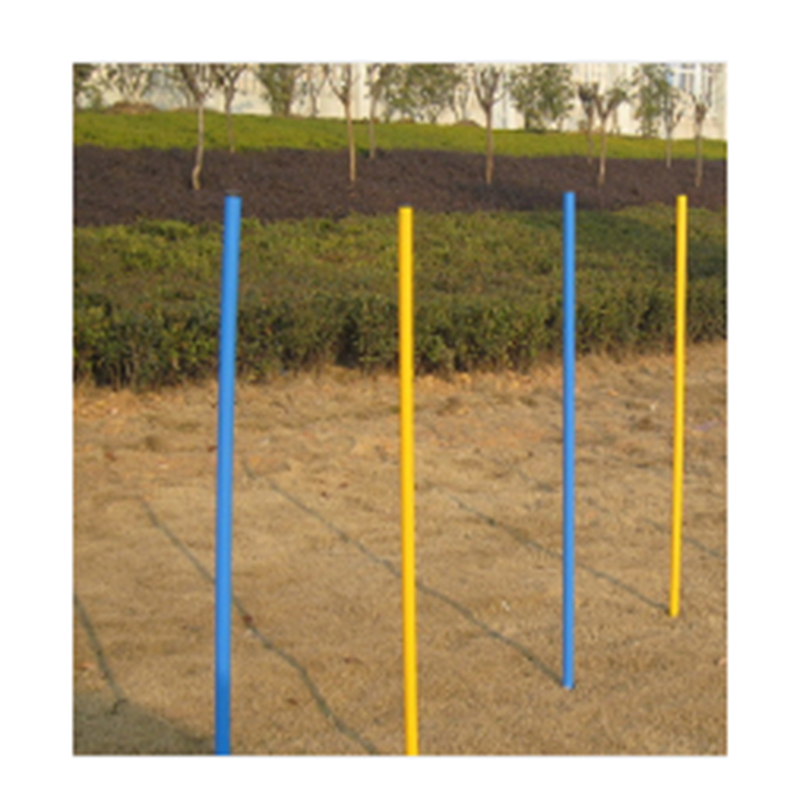 Flexible joints for safety, 4 weaving poles or more pieces according to your requests. 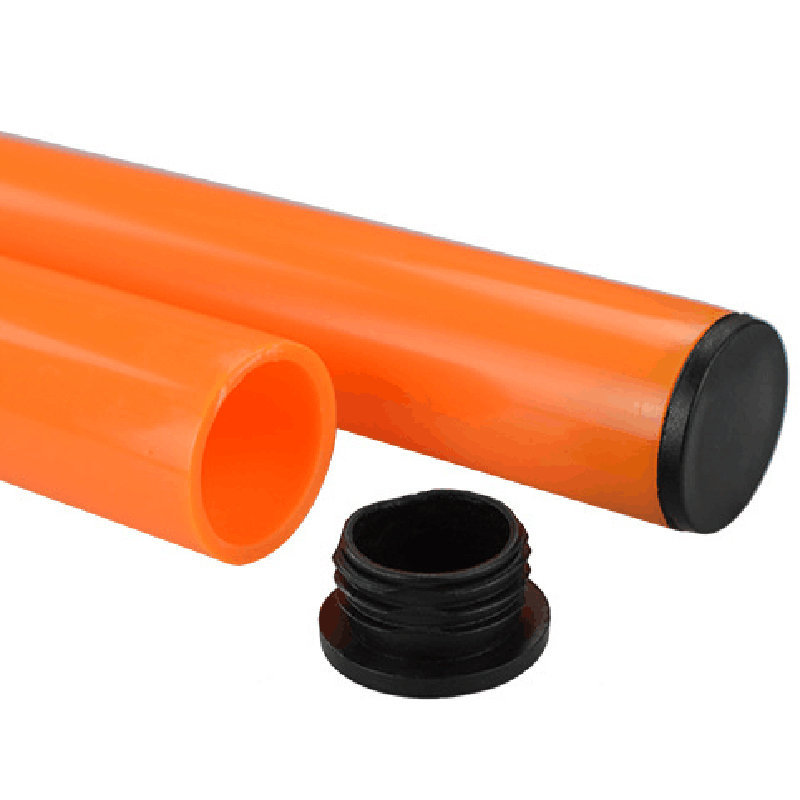 We will do custom production and custom package as per your requests. 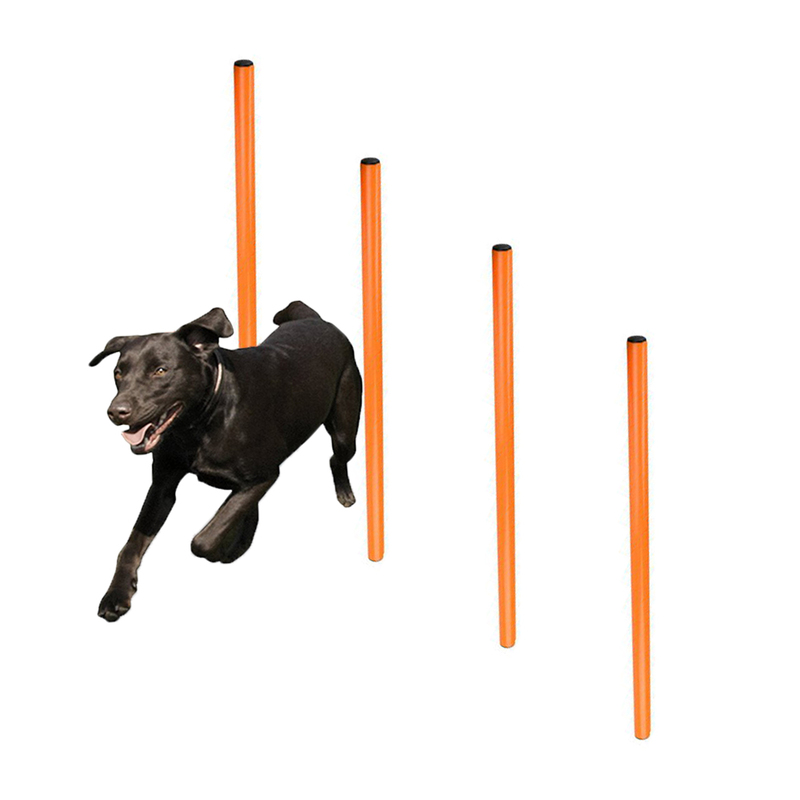 Encourages your dog to keep fit with sports play. Great fun for Dogs, play together outdoors. 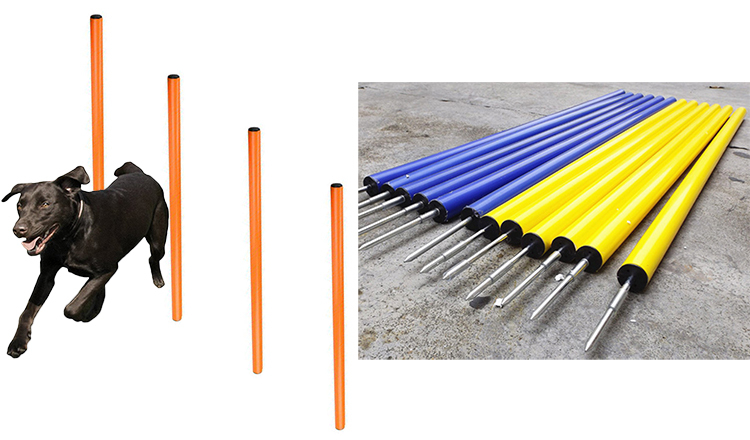 Looking for ideal Dog Agility Training Manufacturer & supplier ? We have a wide selection at great prices to help you get creative. 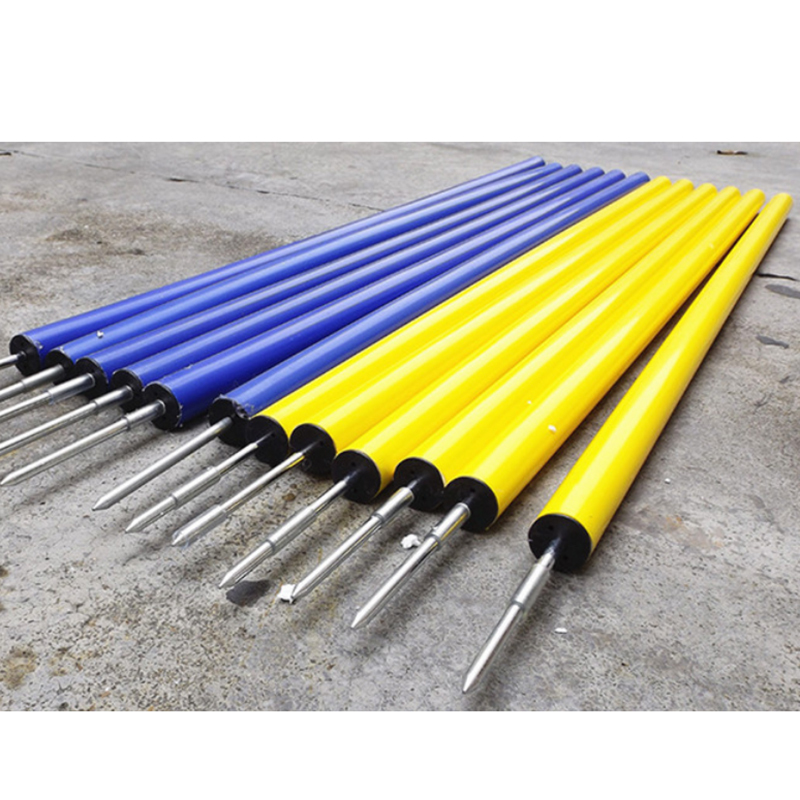 All the Spikes Secured Poles are quality guaranteed. 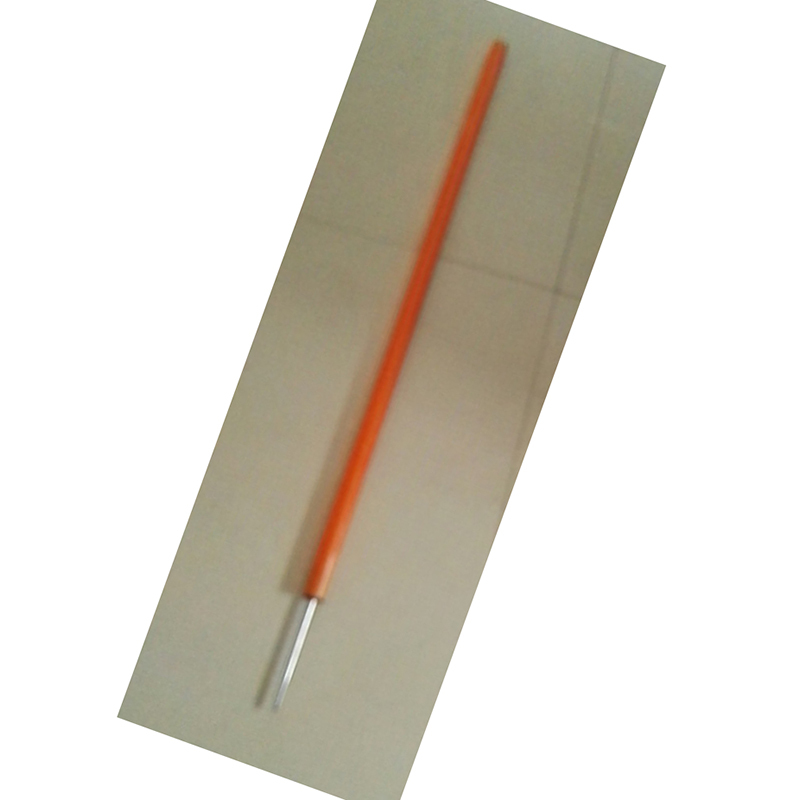 We are China Origin Factory of 4 Weave Poles. If you have any question, please feel free to contact us.